"OST Viewer" is the most intellectual way out to read emails from OST file. It can open healthy as well as corrupted OST files. 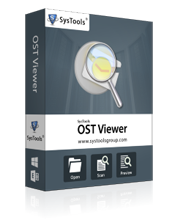 OST viewer is the free tool, utilize it to view OST file offline. 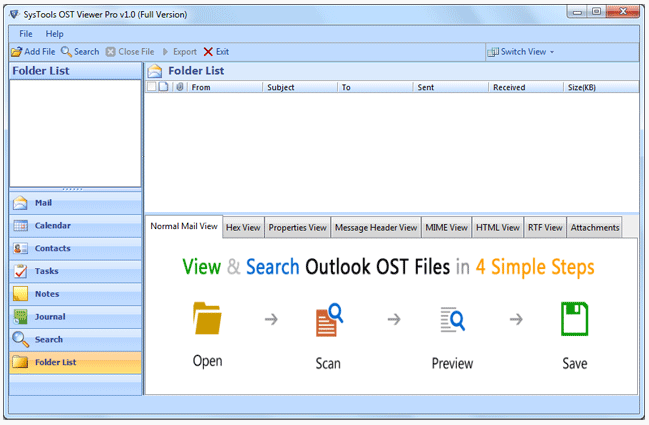 Allows to view OST file without Outlook or Exchange Server. Gives preview of emails, contacts, calendars etc with attachments. Scans and recovers deleted items of OST file. 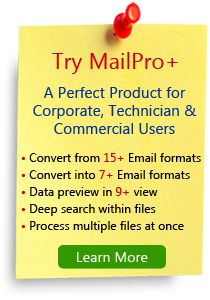 Tool preserves internal structure of all items and mail folder. Two Scanning mode: Quick Scan & Advance Scan. The tool supports OST file of all Exchange Server editions and compatible with Windows operating system. 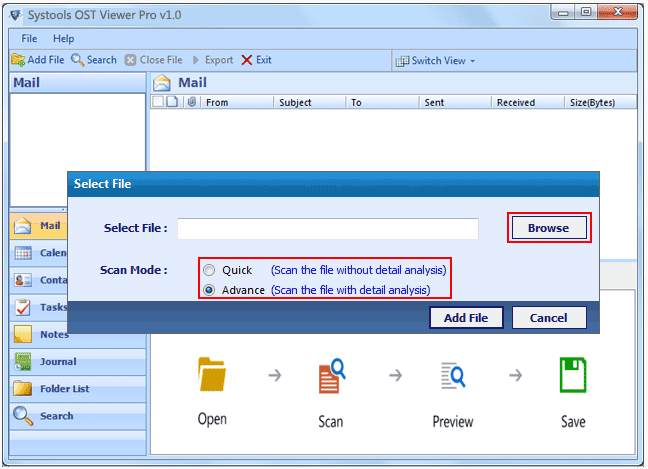 Install OST viewer and get the option to Add file, browse the desired OST file. Once the file is loaded user have to wait till the completion of scanning process. Then preview of the file content is shown. 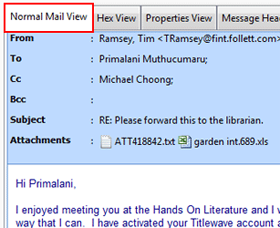 After scanning process, the normal view of mails will be previewed by default. Attachments will also be previewed. Other than free OST Viewer there are many other freeware products are available in the list so select the one that suits your need! 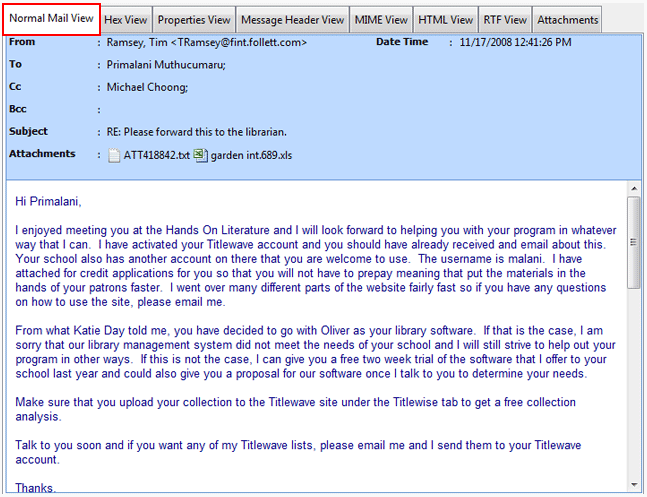 I had an OST file having a few crucial emails, but was unable to access them due to lack of Exchange server environment. 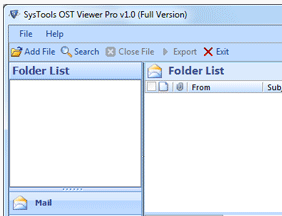 When I start wondering solution to read my emails I found this excellent OST viewer tool. The software is completely free for viewing OST file data without relying on Exchange environment and also offer a quick scan facility to fix minor errors from the OST file. I just want to say thanks to the development team for developing such great utility.